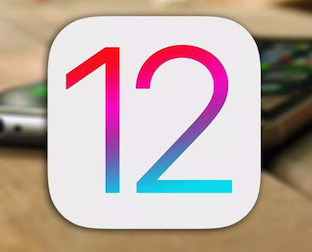 How to Fix iTunes Error 1667 in iOS 12/11/10 - iMobie Inc.
Meet the iTunes error 1667 while connecting your iPhone 6s/7/8/X/XS (Max)/XR to iTunes on your computer? 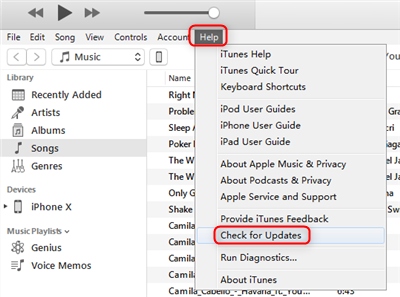 Here in this article, we’ll show you some troubleshooting tricks to fix iTunes error 1667. How to fix iTunes error 1667? I met this error while updating my iPhone 8 to the latest iOS 12 via iTunes this morning. Any fix? The iTunes error 1667 may occur when you connect your iPhone 6s/7/8/X/XS (Max)/XR to computer and open iTunes to sync, install or update oprating system. 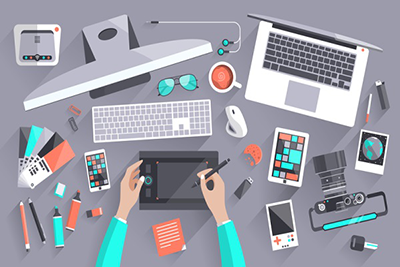 It may happen because of your outdated iTunes version, USB disconnection, anti-virus software, network issue, system malware and etc. 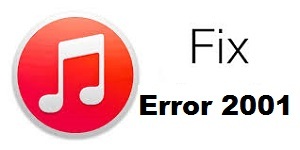 Here let’s follow the tips below to fix iTunes error 1667 without too much trouble. Tip 1. 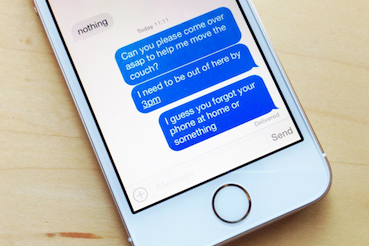 Reboot Your iPhone. If you see iTunes error while connecting your iPhone to iTunes on Windows computer, then you unplug to disconnect your iPhone and restart it. 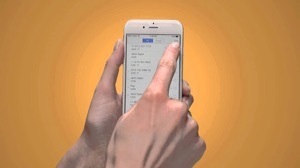 Then try to connect your iPhone to the computer again. Tip 2. Disable Anti-virus Software. There are chances that some anti-virus software would cause the issue of iTunes error 1667 while maintaining security and keeping your device safe. 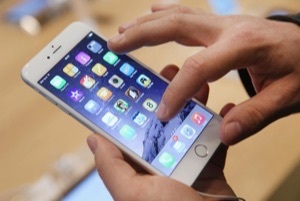 You can try to disable your anti-virus and then connect your iPhone to iTunes. Tip 3. Scan Your Computer. The iTunes error 1667 may be caused some malware confection on your PC or Mac, so you can conduct a full malware scan on your computer and then remove these error-related files from your device. Tip 4. 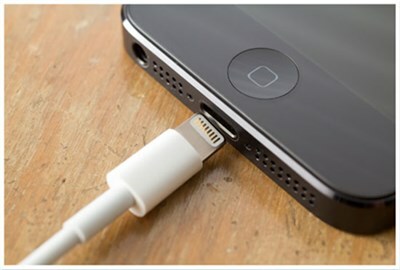 Change Another USB Cable. Sometimes you just be surprised at how randomly this method fixed some iTunes problems while updating to new iOS version or firmware. Just try to another USB cable and try again to see if it works. This problem may be caused by your old version of iTunes and you can try to update your iTunes to the latest version to fix iTunes error 1667. Just go to Help > Check for Updates. Tip 6. Reset Network Settings. 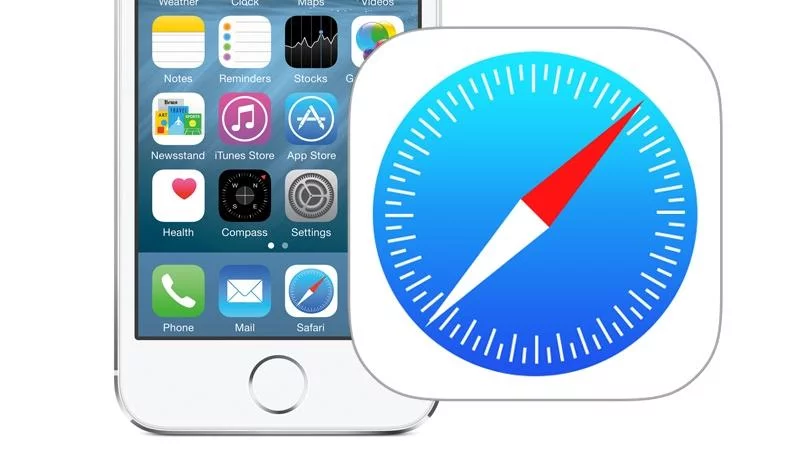 If there are some problems with your network settings on iPhone, then it can also lead to iTunes error 1667 on your computer. 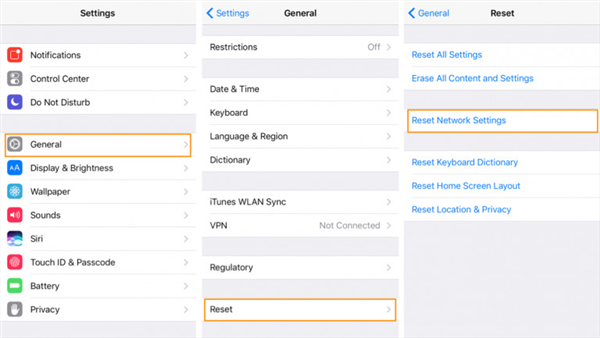 On your iPhone: go to Settings > General > Reset > Reset Network Settings. That’s all for how to fix iTunes 1667 and you can try these tips one by one to solve your problem. 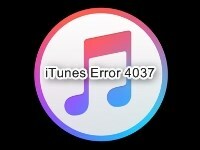 What’s more, you can also find ways to fix iTunes error 4037, iTunes error 1015 and iTunes error 1603. 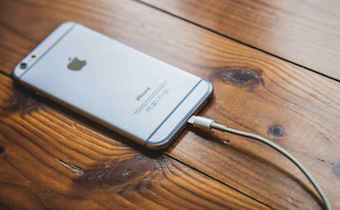 Just follow these quick tricks and fix those iTunes errors with ease. You can leave your comment if you have any other solutions. Member of iMobie team, an Apple fan and a horror movie lover. Always be willing to solve all kinds of Apple-related issues as well as Android's.